HTC has unveiled the new HTC U11 EYEs smartphone in Taiwan. The new HTC U11-series smartphone has been also listed on the company’s Taiwanese site. HTC U11 EYEs will be available in Red, Silver and Black color options as first leaked by Evan Blass last week. The smartphone is now available to pre-order in Taiwan from the company’s E-Store. It has been priced at TWD 14,900 – approximately $504. The company website confirms that the HTC U11 EYEs will start shipping in Taiwan from February 1. Unfortunately, there is no word when the smartphone will be available in US and UK, or mention of its pricing. 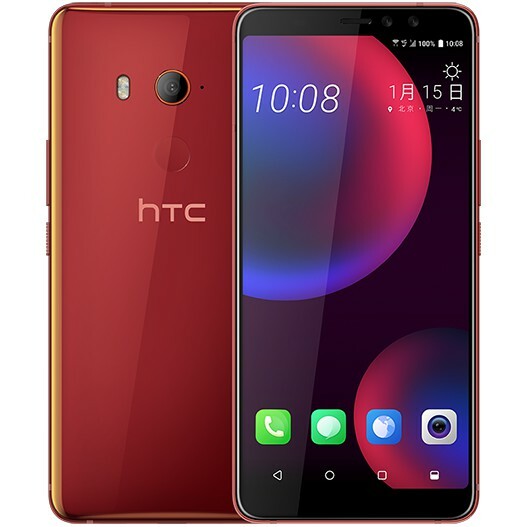 One of the biggest highlights of the HTC U11 EYEs is it features a 6-inch 18:9 FullView Super LCD 3 display with Full HD+ (1080 x 2160 pixels) resolution and also protected by Corning Gorilla Glass 3. Like the original U11 and U11 Plus, this feature Edge Sense technology for squeeze interaction and also comes with an IP67 certification to protect the device against dust and water. The device is powered by a Qualcomm Snapdragon 652 64-bit octa-core processor which supported by Adreno 510 GPU and 4GB of RAM. It packs a 64GB of inbuilt storage which can be expanded via microSD card. The handset also comes with the HTC USonic with Active Noise Cancellation, and Hi-Res audio certified best for music lovers. 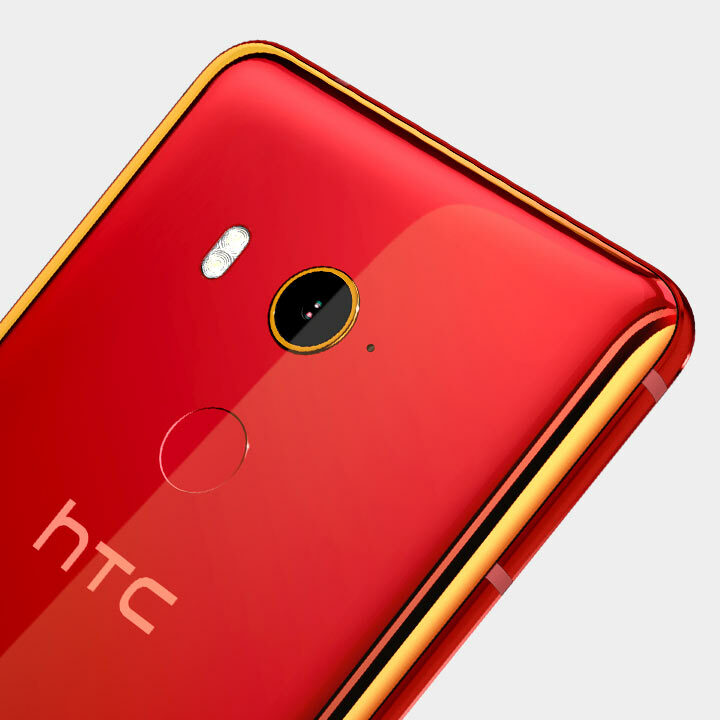 On the camera front, it has the same 12-megapixels HTC UltraPixel 3 rear camera with Optical image stabilization (OIS), f/1.7 aperture, Phase Detection Auto Focus (PDAF),BSI sensor, 4K video recording and dual LED flash. For selfie, there is dual 5-megapixel front camera sensor with f/2.2 aperture, 80-degree wide-angle lens, Real-time bokeh effects and HDR Enhancement. The HTC U11 EYEs has a fingerprint sensor on the back and also comes with Face Recognition Unlocking. The handset runs on Android 7.1.2 Nougat OS with HTC Sense UI and packs a 3930mAh battery with support for Qualcomm Quick Charge 3.0 fast charging capabilities. It supports dual SIM slot with dual standby. For connectivity includes 4G VoLTE, 3G, Wi-Fi 802.11 b/g/n/ac, GPS, A-GPS, GLONASS, Bluetooth 4.2, and USB 2.0 Type-C options. It measures 157.9 x 74.99 x 8.5 mm and weighs 185 grams.